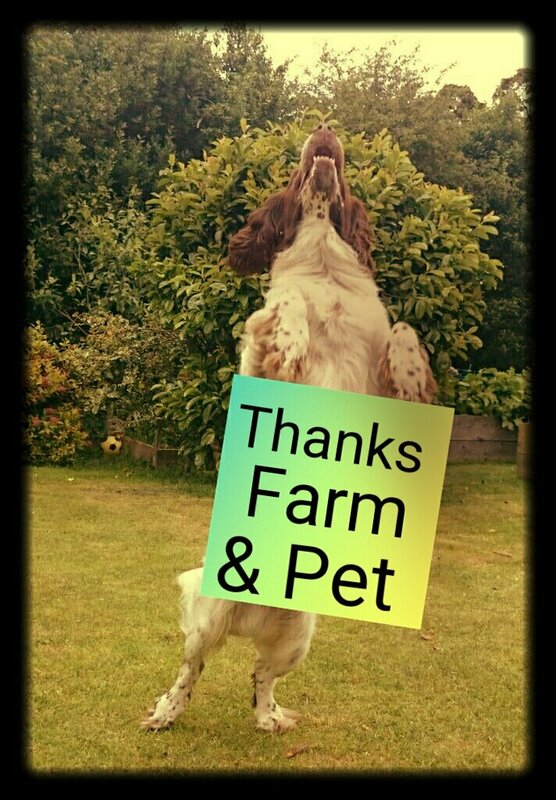 Happy New Year from everybody here at Farm & Pet and what better way to start 2016, than with these pictures of our latest twitter competition winner! Here’s Harvey receiving one of our dog bundles. We currently have dog and cat bundles available with both giving you a 20% saving on the price of the individual products. Our dog bundle includes Pethead Dirty Talk Shampoo, Snugglesafe Large Towel, Mikki Brush Ball & Pin Slicker and Mikki Bath Brush. Our Cat Bundle features Ancol Cat Moulting Comb, Armitages Slicker Brush, Bath Sponge Dog or Rabbit, Oatderm Shampoo and Interpet Mikki Matt Splitter. Don’t worry if you missed out with the last give away because we’re currently running a new competition for you to win one of our dog or cat bundles, plus the chance to have your pet feature on our website this month. Entering is simple just follow us on twitter and send us a picture of your pet @farmandpet or post them on our facebook page. Once we reach 1000 followers on Twitter or 150 likes on Facebook we’ll select a winner. If you have any questions about our cat or dog bundles, or any of our products then please get in touch with a member of our expert team! Farm and Pet Christmas Competition! We had so many entries in the last competition that we thought it would only be fair to give you all another chance to win a Christmas dog or cat bundle. On top of this, we’re offering the chance for one festive friend to feature on our website! Simply send in a festive photo of your pets, retweet one of our competition tweets and give us a follow. Once we reach 1000 followers, we’ll choose a lucky winner at random to receive one of our fabulous pet bundles, and to feature on the home page of our website throughout January. Does your pet have what it takes to be the New Year face of Farm and Pet? 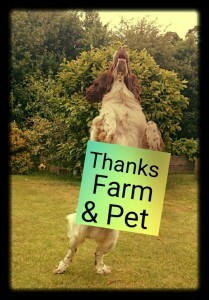 Tweet your pictures to @farmandpet or post them on our Facebook page to enter! 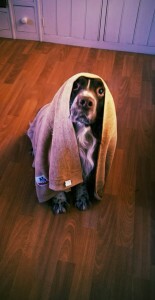 Here’s a picture of Harvey, the winner of our last bundle giveaway. 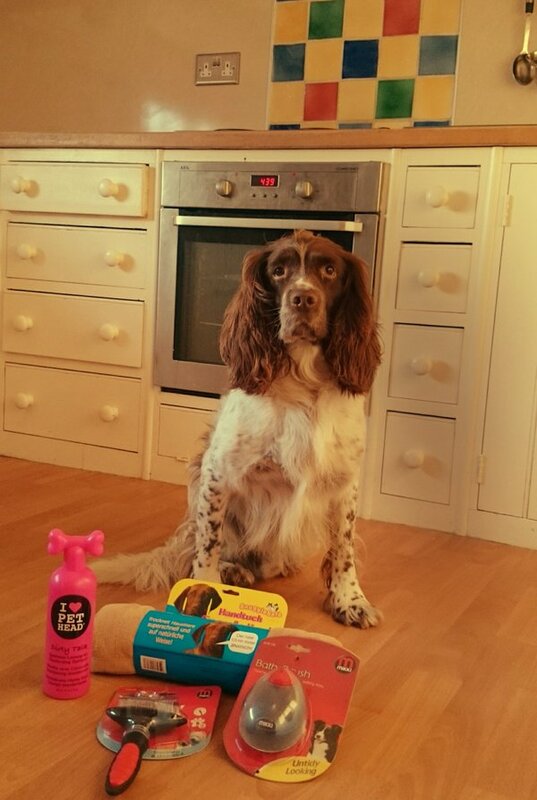 Merry Christmas Harvey, we hope you enjoy your bundle!